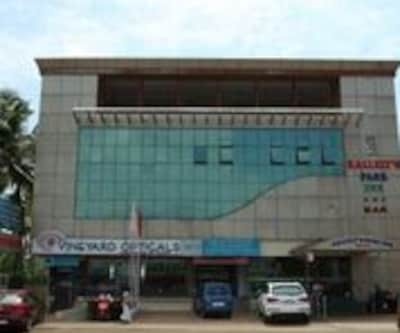 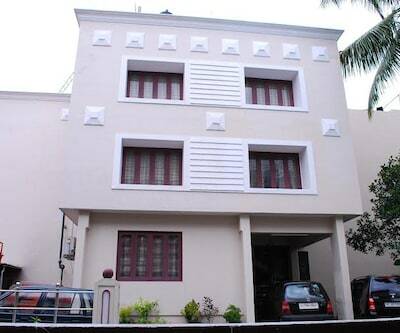 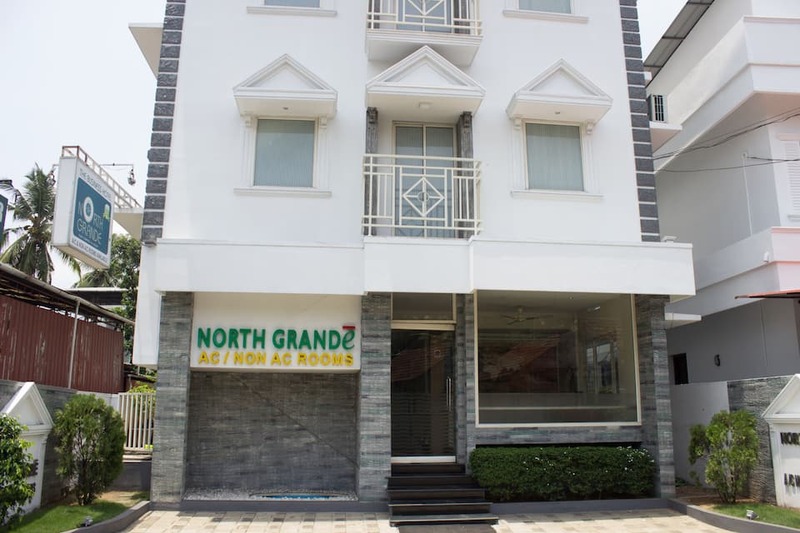 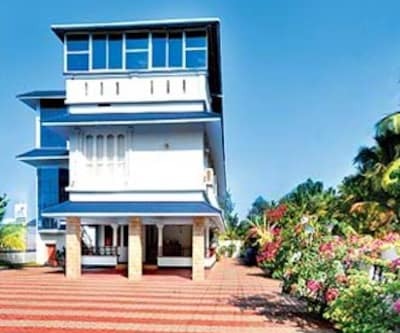 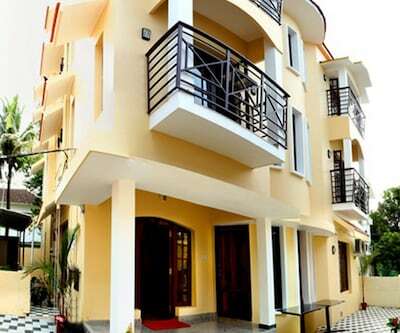 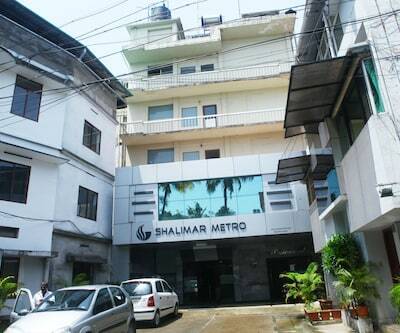 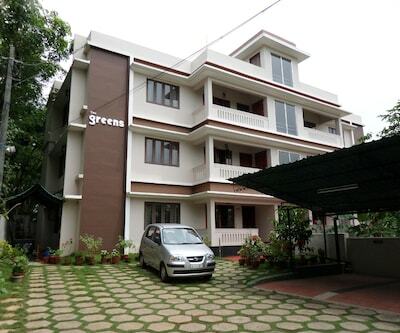 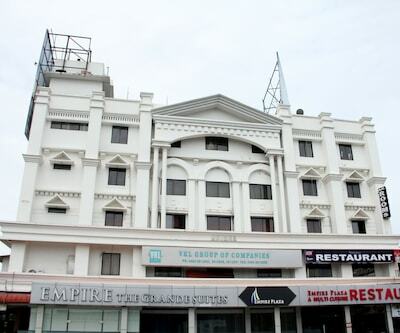 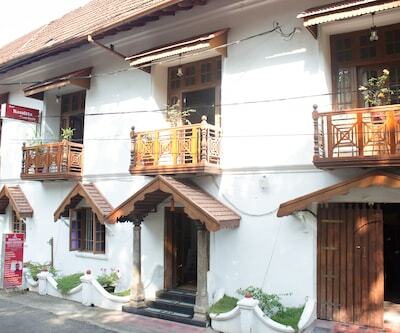 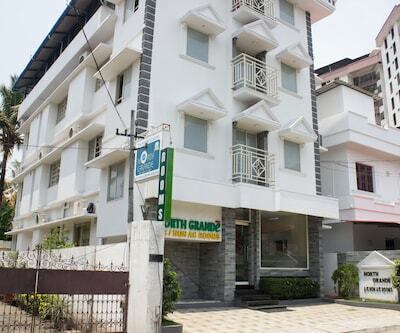 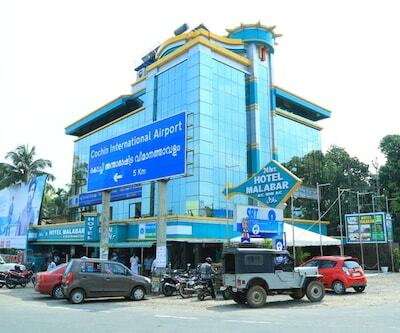 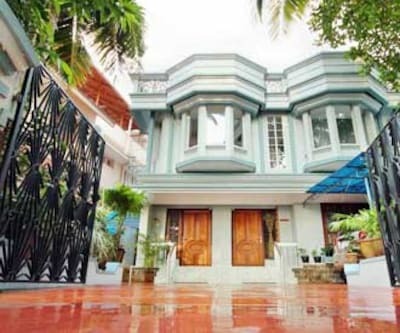 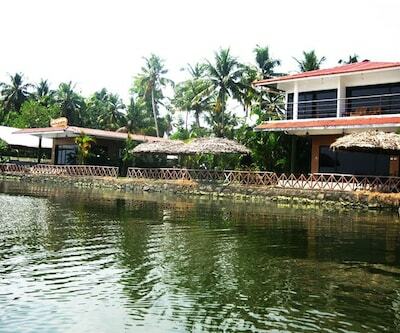 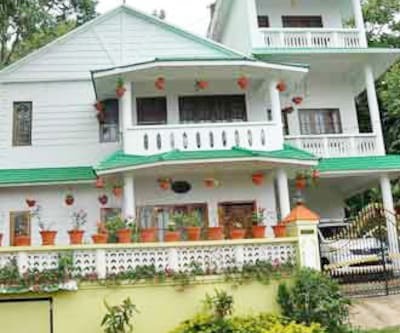 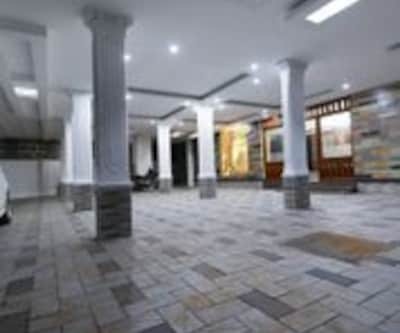 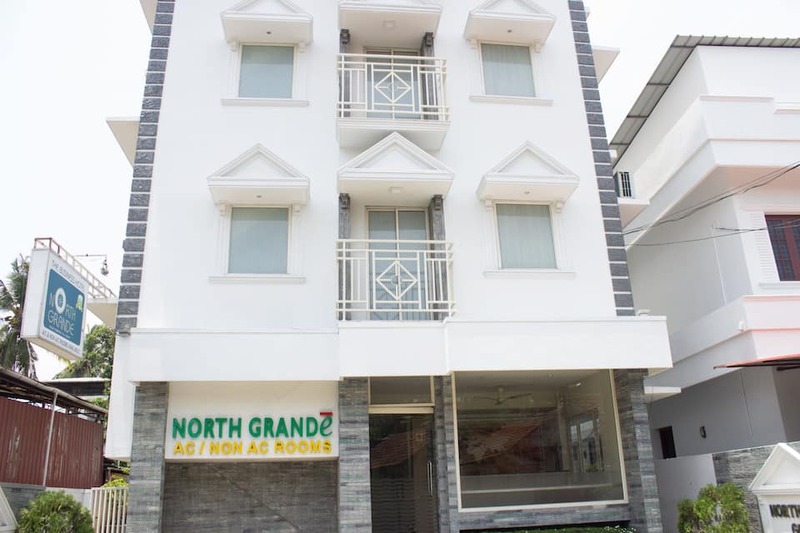 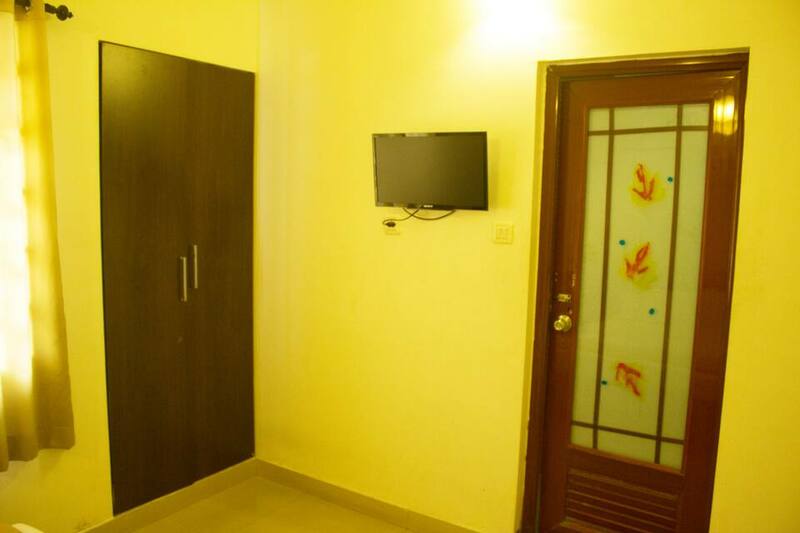 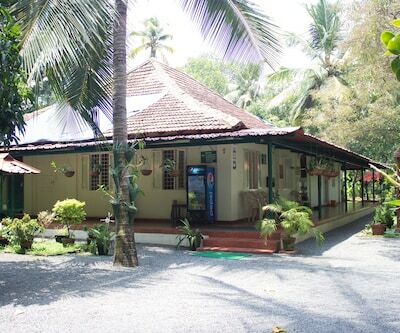 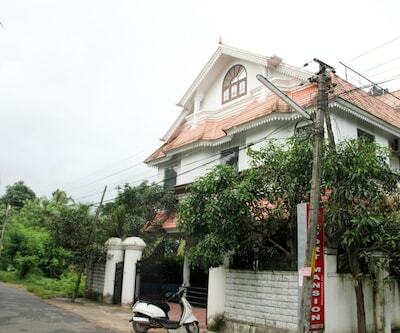 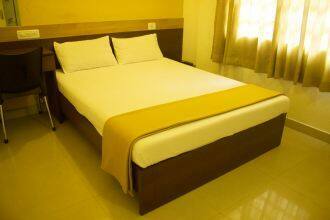 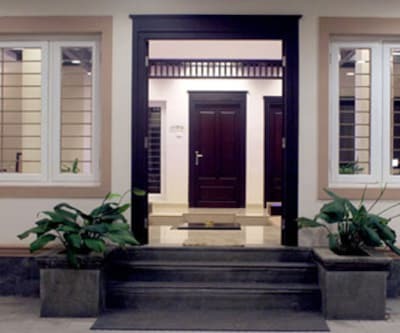 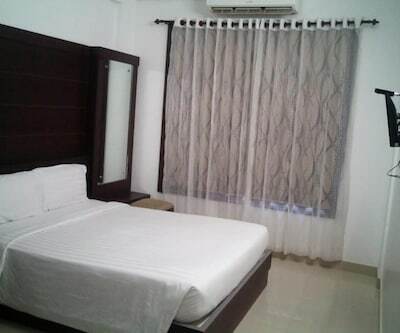 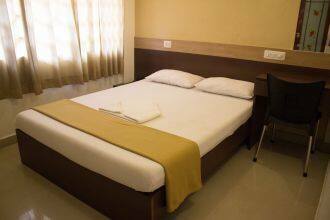 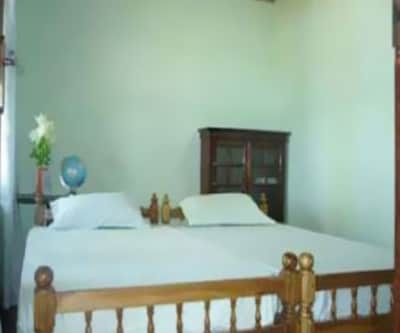 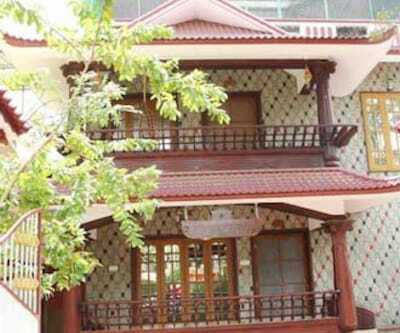 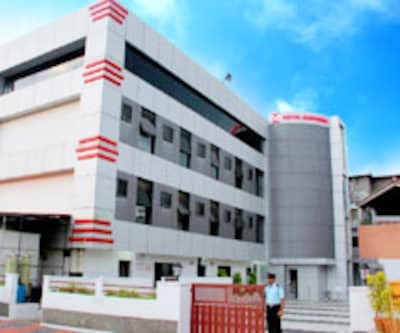 North Grande provides accommodation in Cochin and is at 1 km from the North Railway Station. 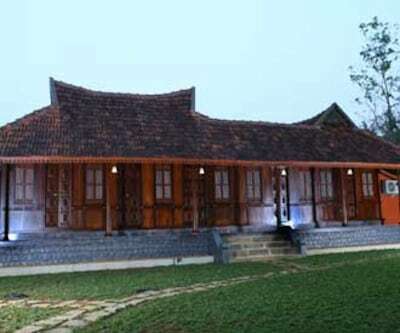 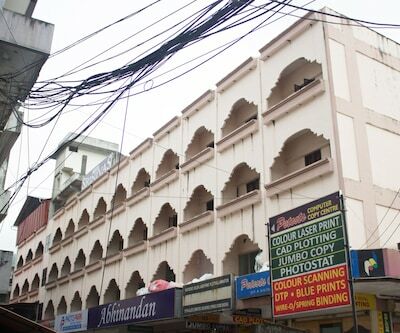 The Shiva Temple Ernakulam is at 4 km from the hotel, which runs a 24-hour front desk. 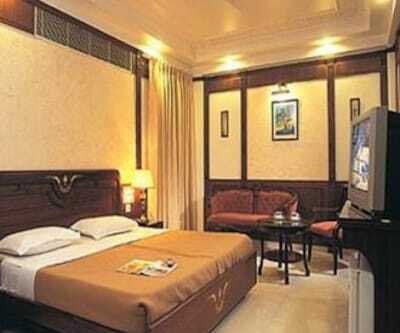 Each of the 19 AC and non-AC rooms in this 3-storey hotel has a color TV, writing desk, and telephone. 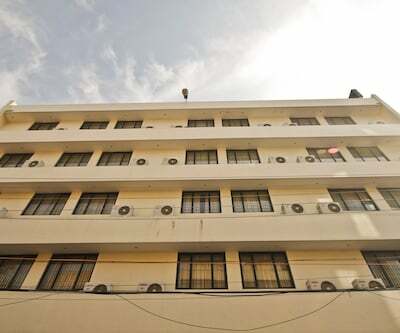 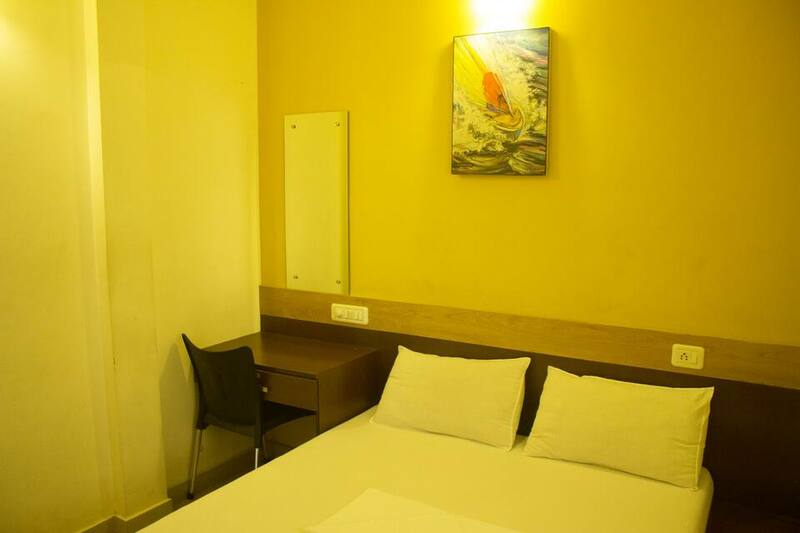 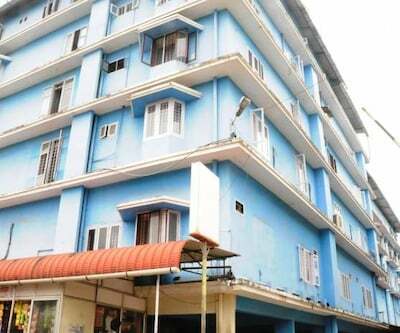 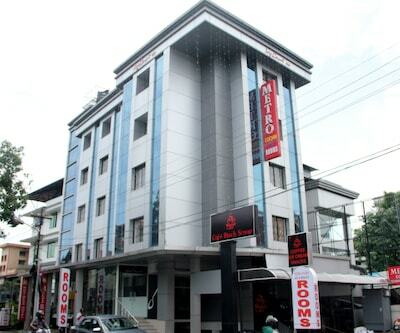 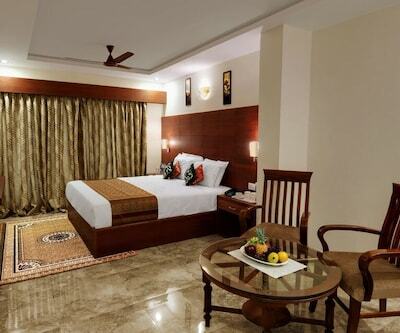 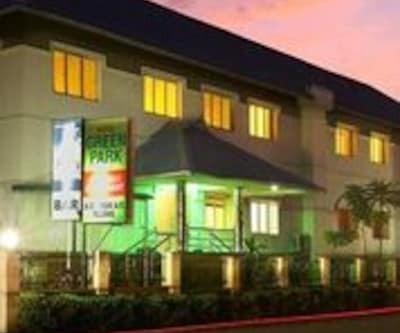 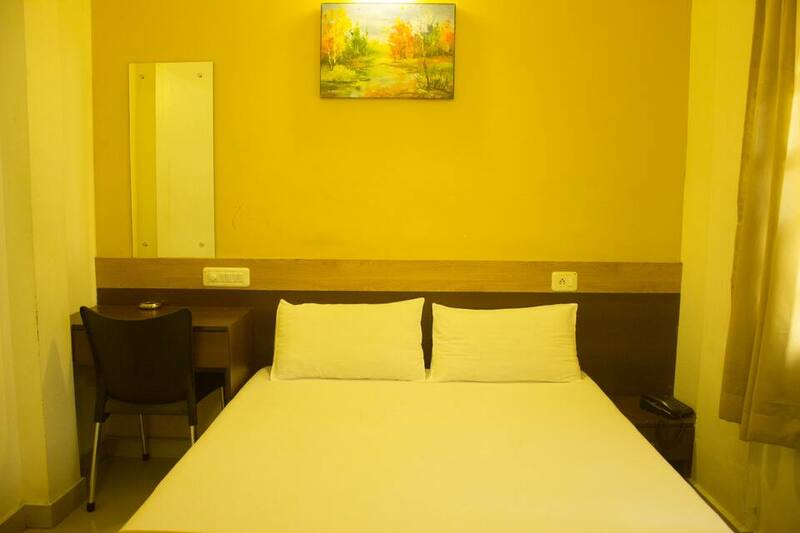 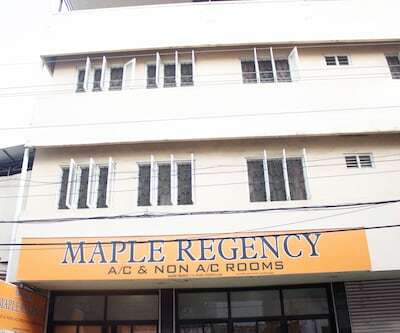 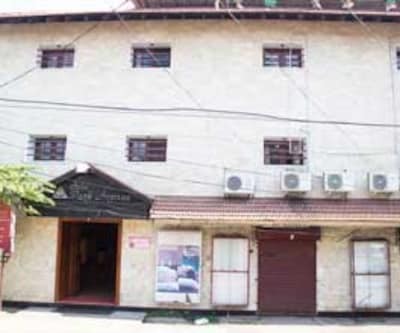 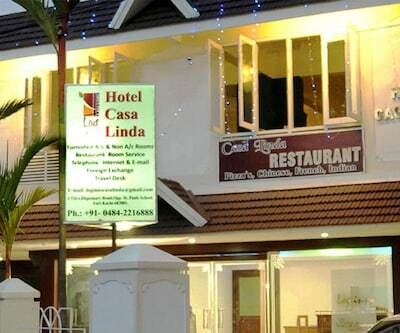 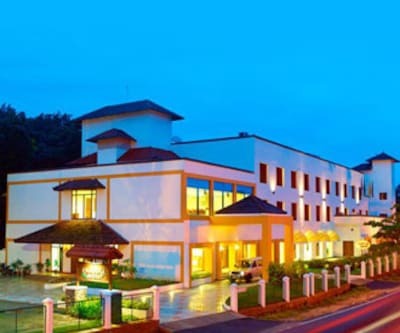 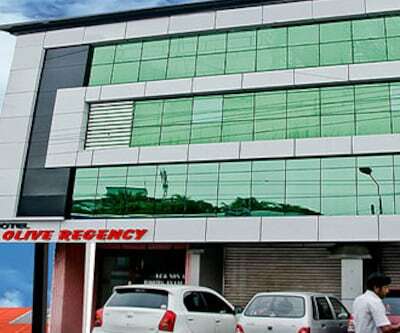 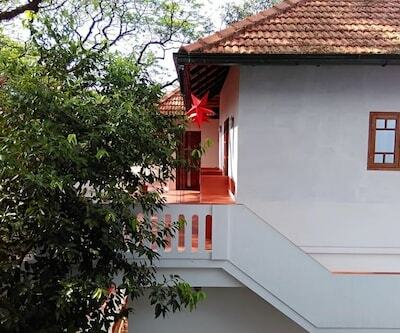 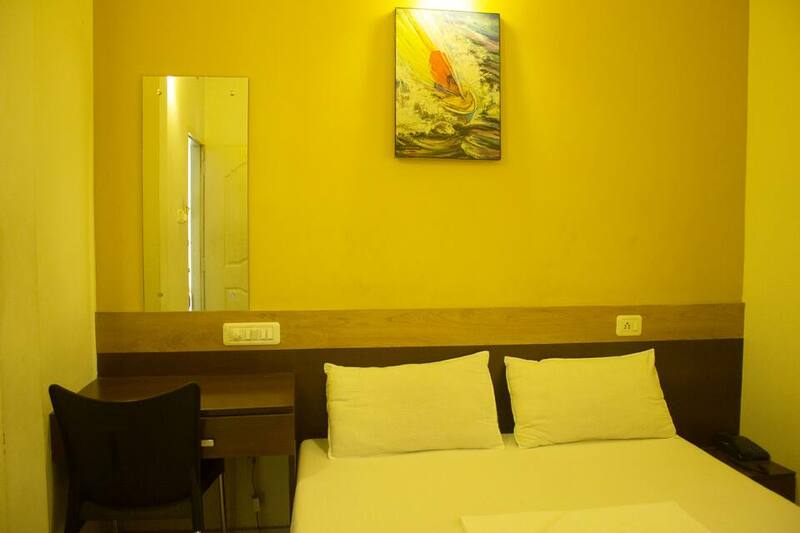 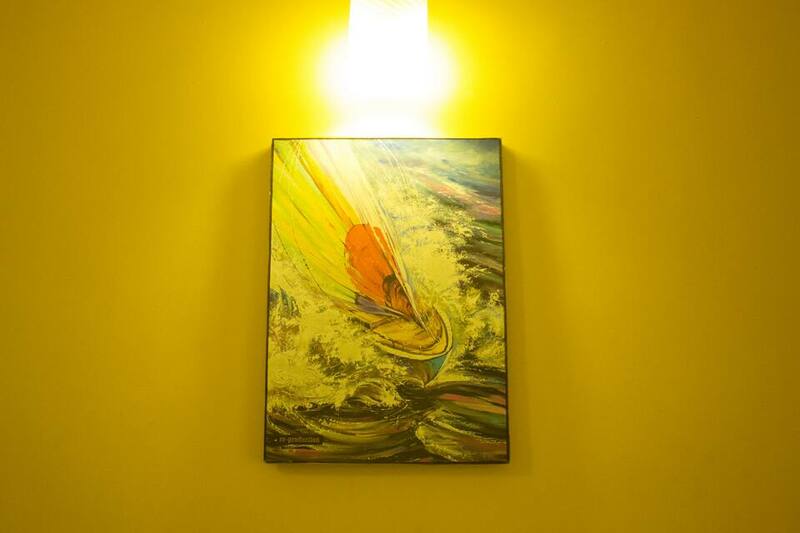 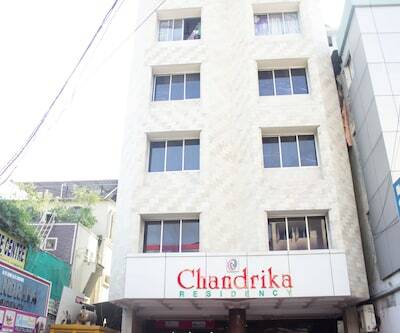 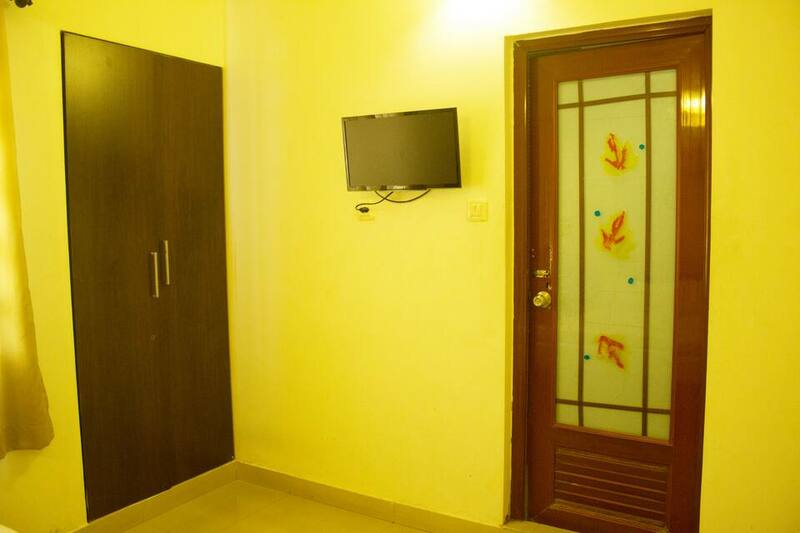 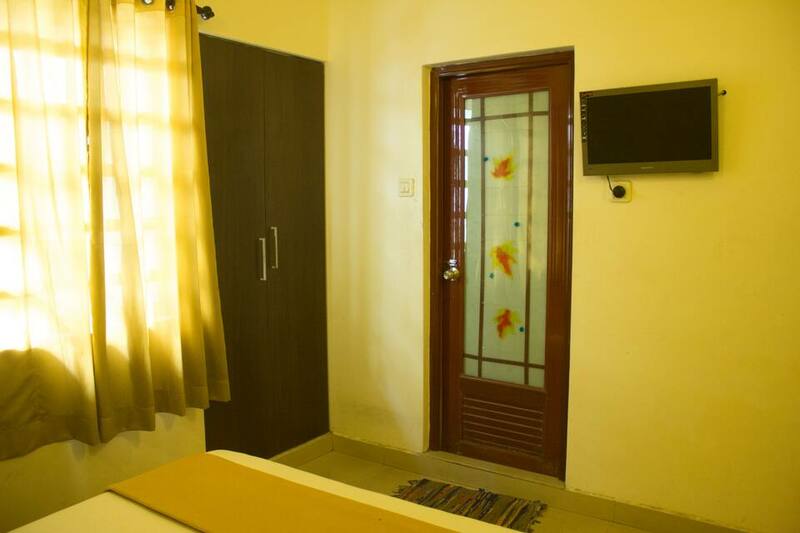 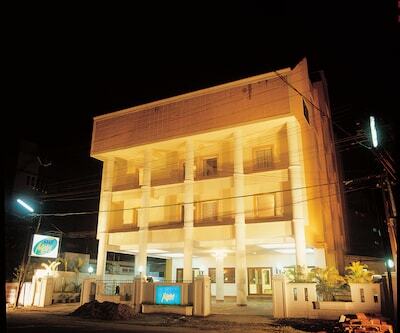 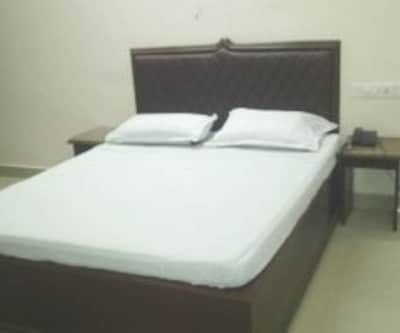 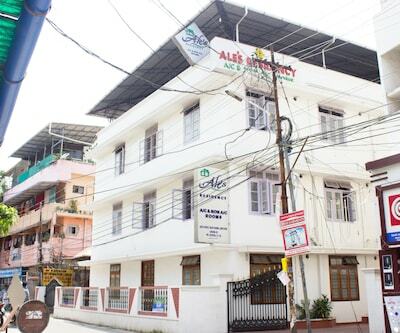 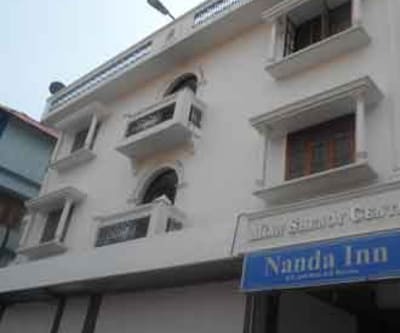 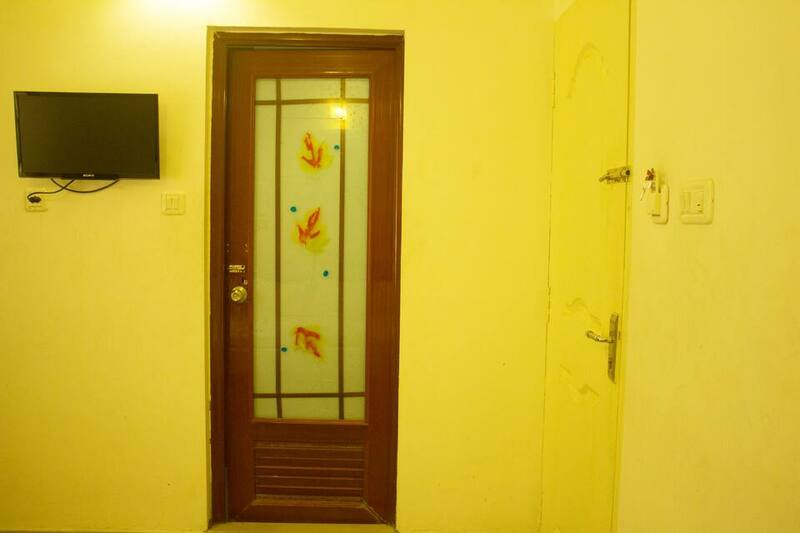 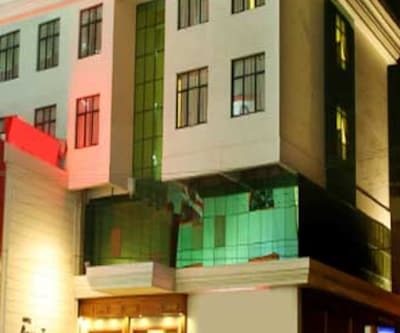 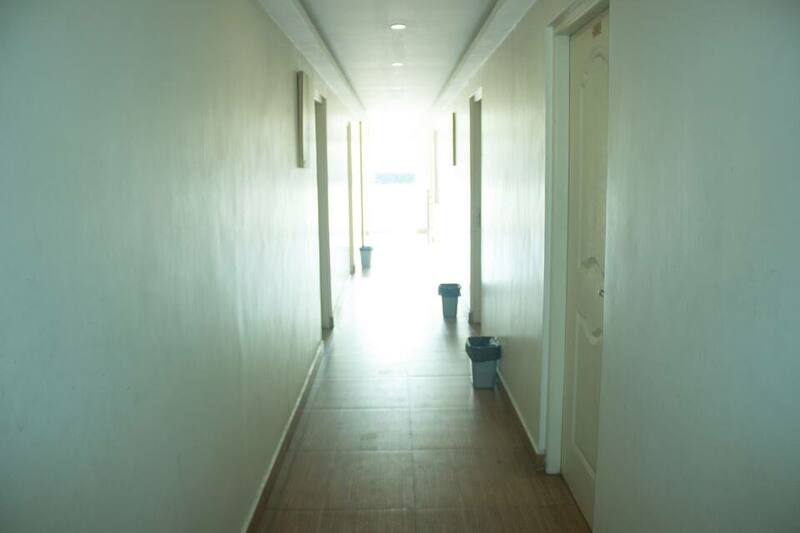 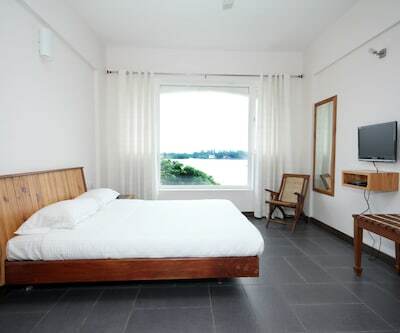 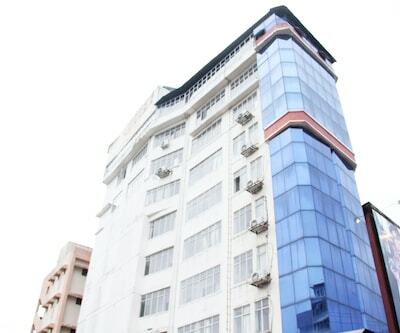 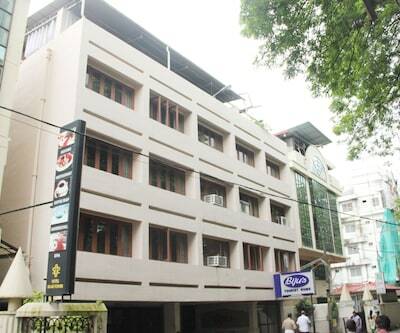 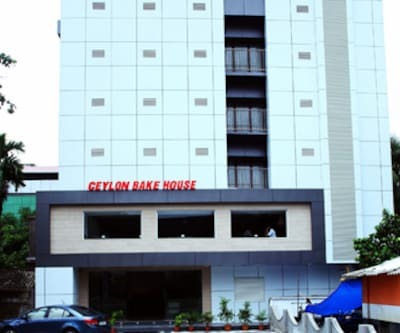 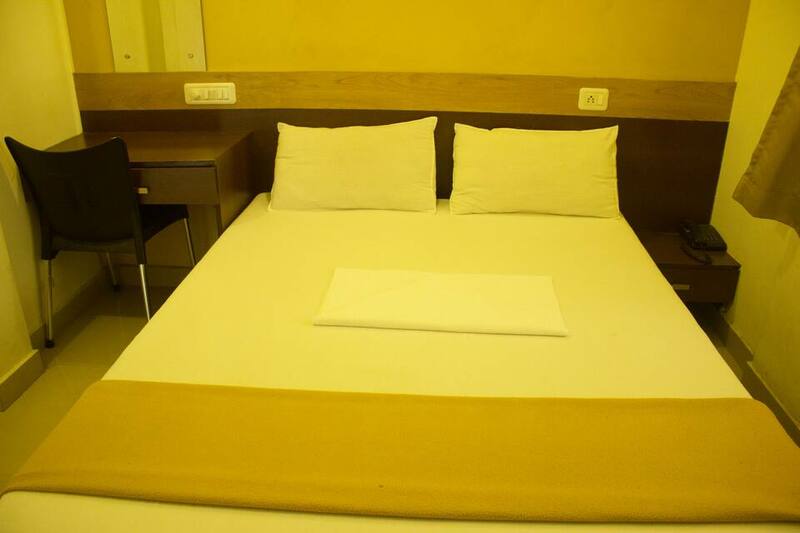 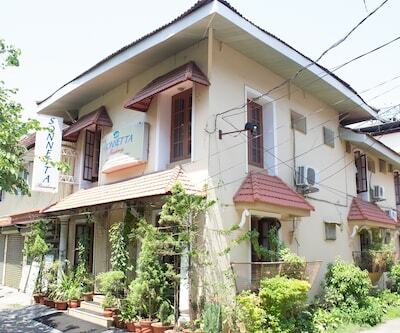 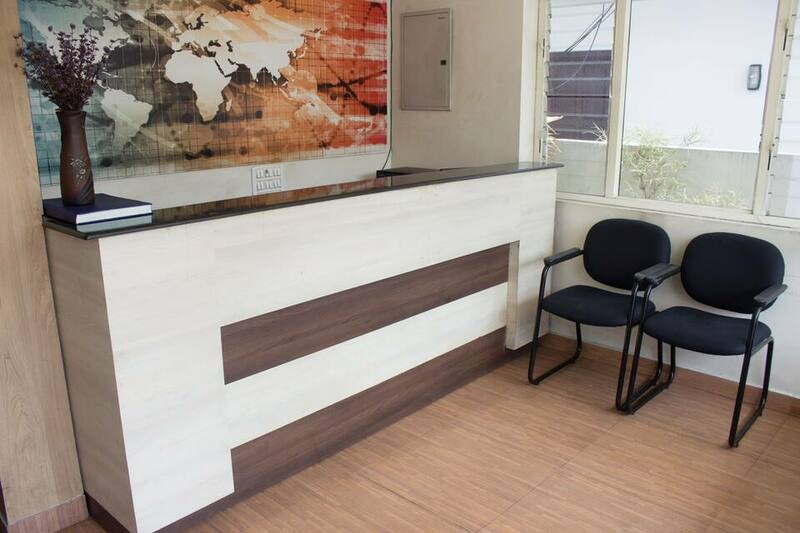 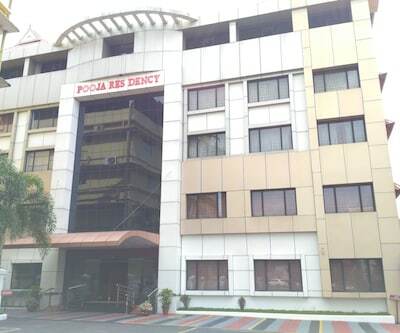 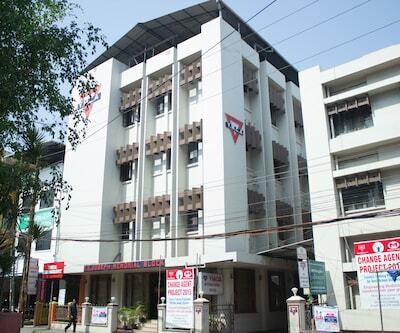 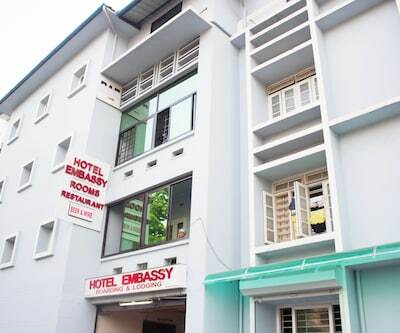 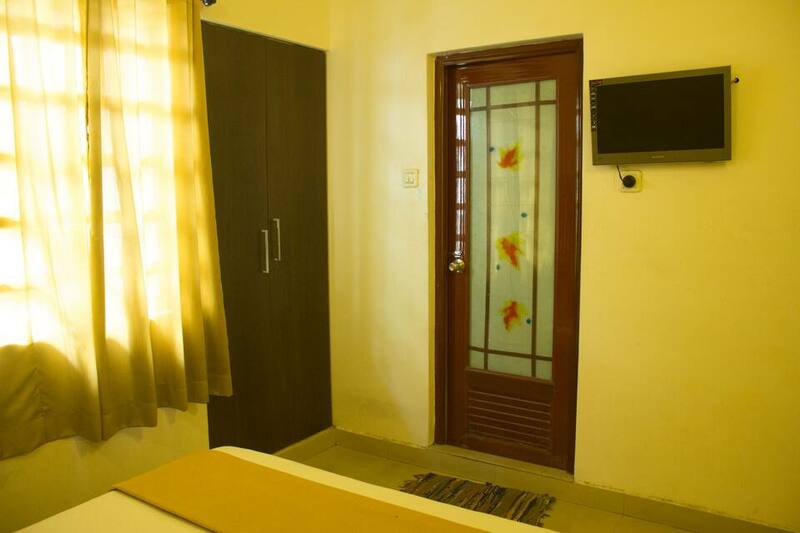 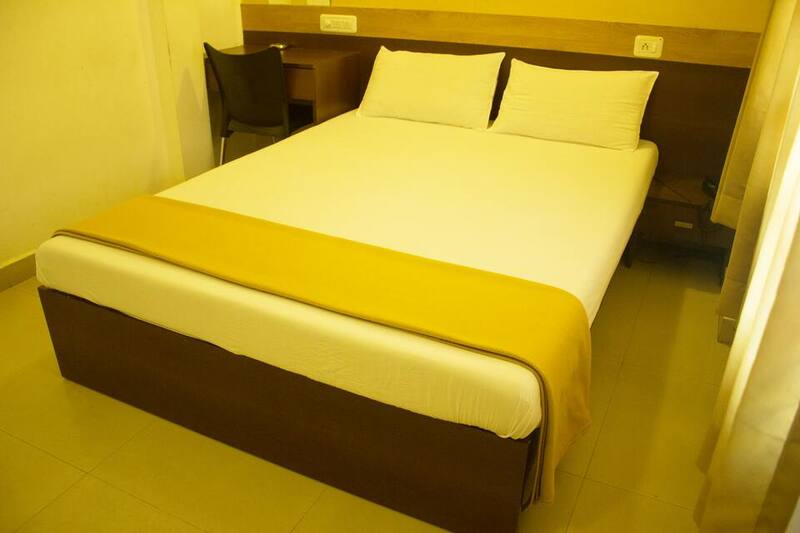 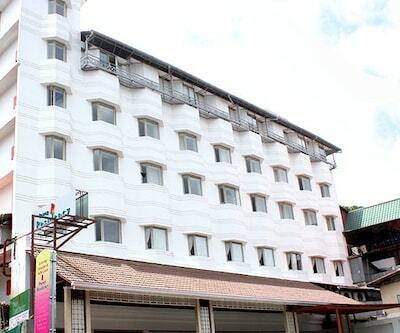 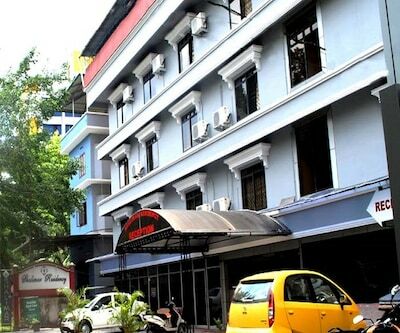 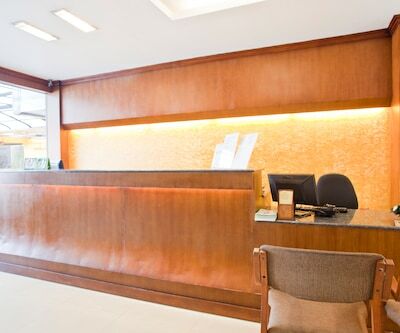 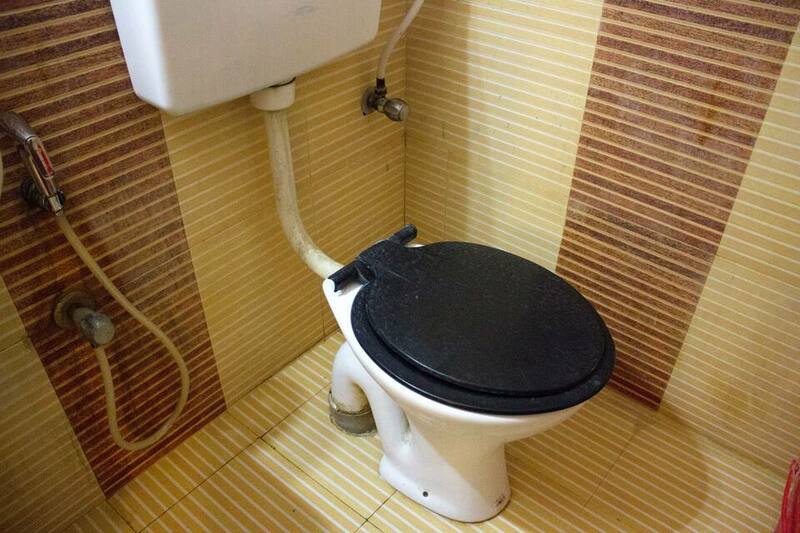 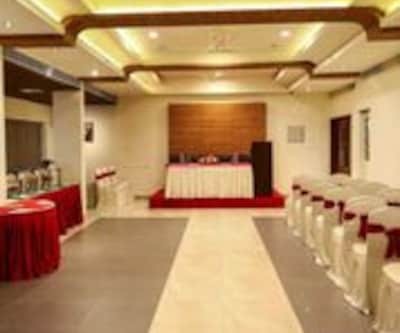 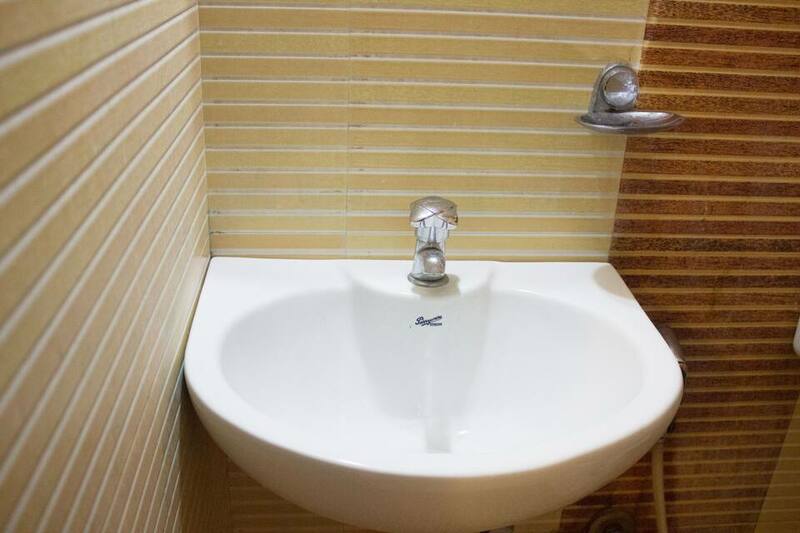 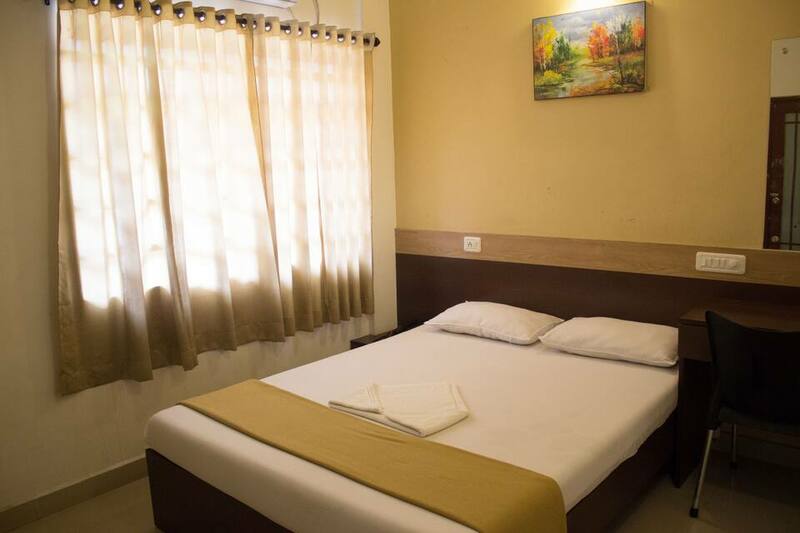 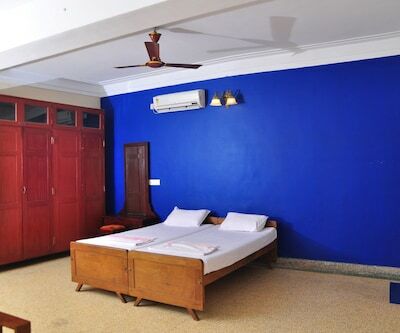 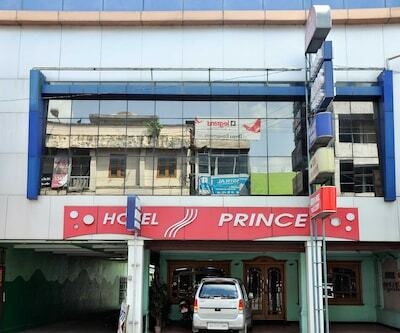 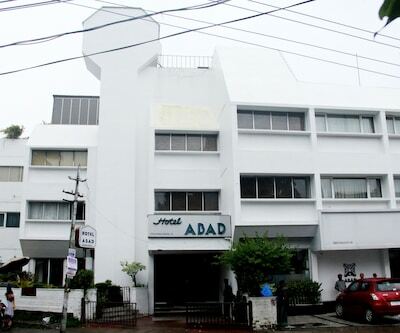 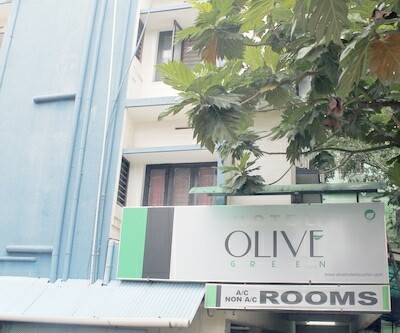 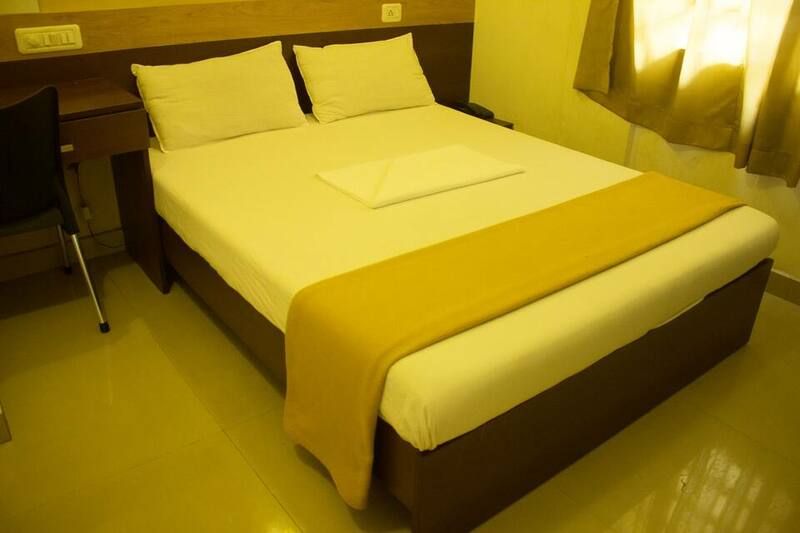 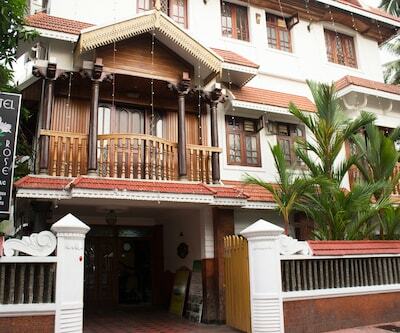 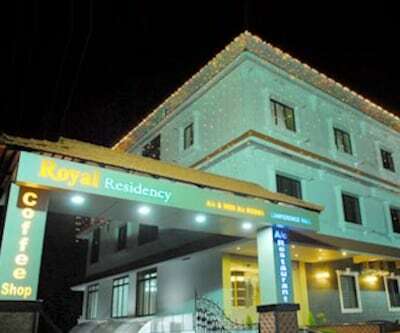 This hotel in Cochin provides 24-hour security, 24-hour room service, laundry facility, and doctor-on-call service. 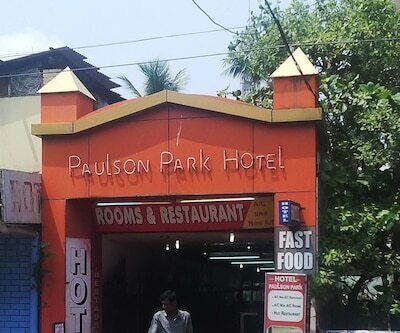 The hotel also has a coffee shop. 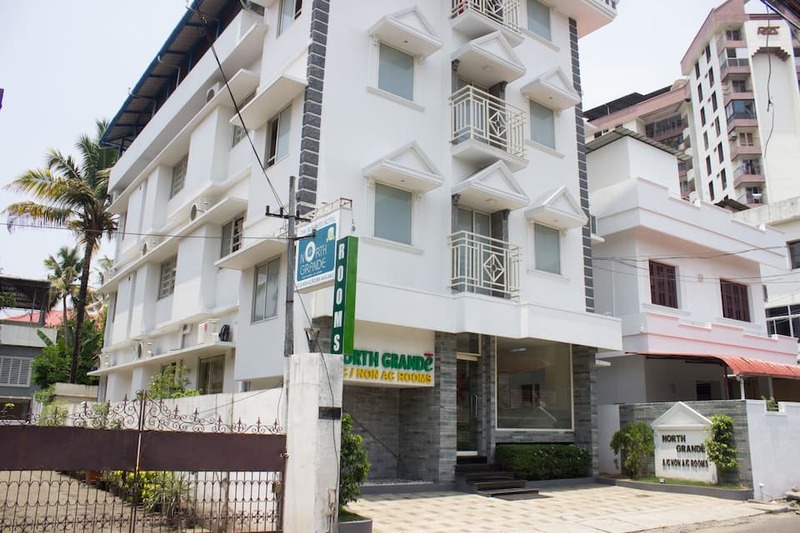 North Grande operates a travel desk and is reachable from the Ernakulam North Bus Stop (0.5 km) and the Cochin International Airport (28 km). 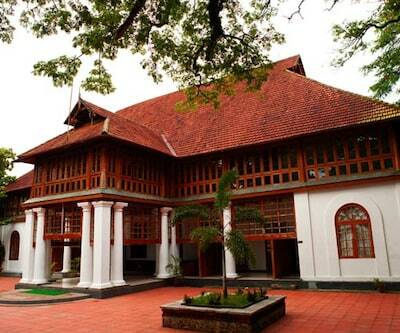 The St. Mary's Cathedral Basilica (2 km), Mattancherry Palace (11 km), Museum Of Kerala Historey (7 km), and Bastion Bunglow (9 km) are a few places to visit.